The Sandisk Sansa: The Best Portable MP3 Player? 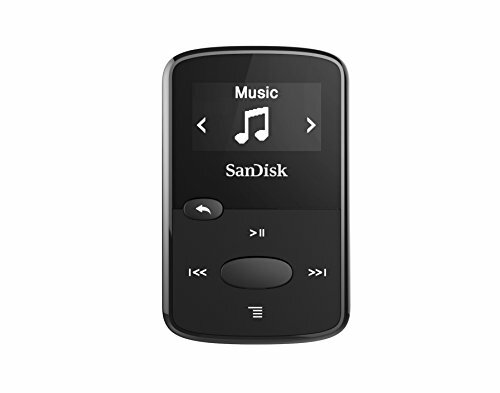 Home→Tech Stuff & Internet→The Sandisk Sansa: The Best Portable MP3 Player? 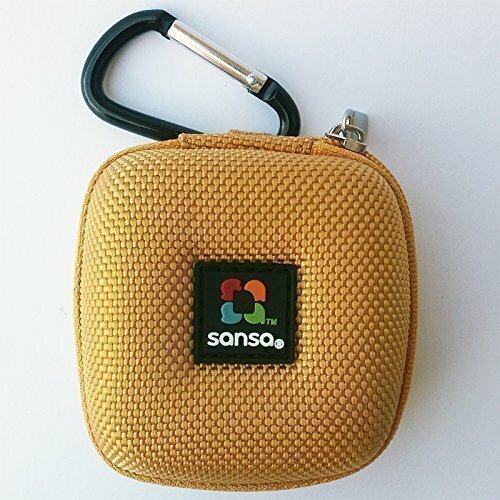 When I began using my little Sandisk Sansa Clip Disk in 2013, I was convinced that it was the best portable MP3 player out there. Why? It plays a variety of file types, it’s easy to operate, easy to find files, easy to carry around, and on top of all that, it’s economical. Battery life, including whether the battery can eventually be replaced. (It can’t on some brands.) So this means two things: how long you can go between charges and how long the battery should survive. Memory size, often 4 GB which is roughly 1000 songs, but if a memory card can be added, you get a LOT more memory. Quality of the sound. This is related to the capability of the device and also to the earphone or earbuds you use. The sturdiness of the device. Will it last? Does it use standard USB cables to connect with your computer? Some models of some brands don’t. Does it have a clip on the back so you can use it securely while working out, hiking, or doing housework? What is its size? Will it fit where you want it to? Can you make playlists easily, and do the playlists for audio books keep the files in order? Not all of these will matter to you but most will. There are many brands of portable music players, but from here on I’ll stick to the record-breaking iPods and the various Sandisk products. Why? After websurfing far too much, I decided to stick with one of these two brands for my next purchase. I know and love the Sandisk I have, and the iPod has one feature I drool over. The iPod is certainly a great name in the popularity of portable music players, going back to 2001. (See this Wikipedia article for lots of history and details.) Would we be listening to so much music without the ground-breaking innovation of these products? Maybe some other company would have come along. Who knows? I hadn’t seriously considered getting an iPod because I’m so cheap, umm, make that frugal. But then I realized I wanted a truly handy camera as well, and the iPods have that where the Sandisk units don’t. I have a nice small digital camera but it still takes up space in my little fanny pack so I don’t usually carry it with me. The most popular iPods now are the Nano and the Touch. 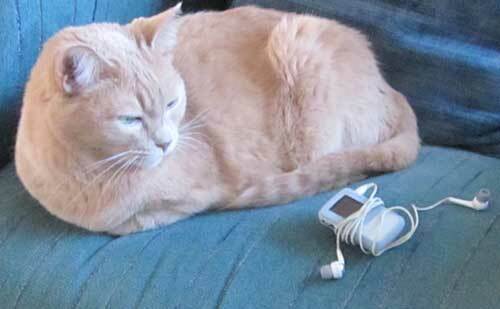 Here’s a link to an iPod Nano, called 8th generation but there is some discussion about whether it is 7th or 8th. The Nano doesn’t have a camera, so I wasn’t tempted, but you could be. It’s lightweight and comes in several colors. The iPod that I got interested in was the Apple iPod touch (6th Generation), which is much like an iPhone except there is no phone and it’s a bit smaller. This link takes you to a page with a variety of MB sizes, from 16 all the way up to a whopping 128. You have your choice of various colors too. With the camera, I was tempted but I came up with a different solution to my dilemma, and it doesn’t require an iPod. I’m glad because I prefer to be able to simply transfer files to my portable mp3 player from my computer just dragging and dropping via a USB cable. With Apple products, it’s more complex. 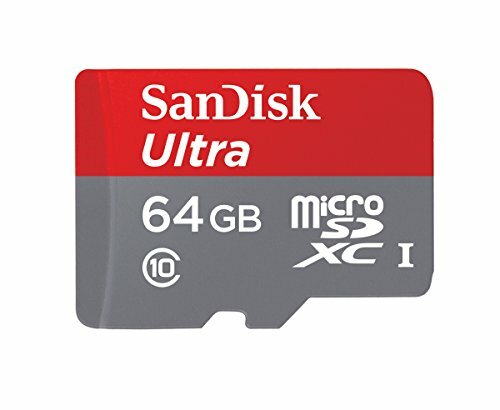 SanDisk now offers the Sport and the Jam. You can still get older models at Amazon as well, and some people feel that the older ones used a better microprocessor. The Sport is meant for, well, people who are into sports. It comes in 4GB and 8GB sizes and you can add a memory card. I was drawn to the more popular SanDisk Jam. 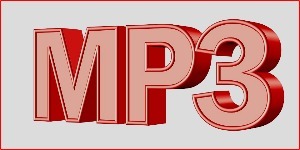 It was the best-selling MP3 player at Amazon when I did my research, and it’s versatile. It has a built-in micro SD card expansion slot so you can add a card. So here is what I got: the Jam (but in a bright color), a 64GB card, and a little travel case made by SanDisk that is well designed for holding the device plus earbuds and memory cards. Clicking on any of the images takes you to its page at Amazon… these images are not to scale with each other! I began with an iRiver H340, over ten years ago. We were getting ready to live in Mexico for a few years, and I transferred my favorite cassette tapes to digital format. (That link takes you to a how-to article, in case you want to do that too. Wish I remembered what software I used, but that was several computers ago.) I still have the iRiver… it’s been a workhorse for me, but with a 40 GB hard disk player of that era, it seems mighty big and clunky nowadays. I don’t carry it around any more, but it still holds the programs I studied for learning Spanish. Hey, I might want them again sometime. A couple of years ago, I got a SanDisk Sansa Clip Zip 4GB MP3 player. I chose it for its MicroSDHC card slot and I have a 32GB memory card in it. I also got a little accessory kit and a soft cover. 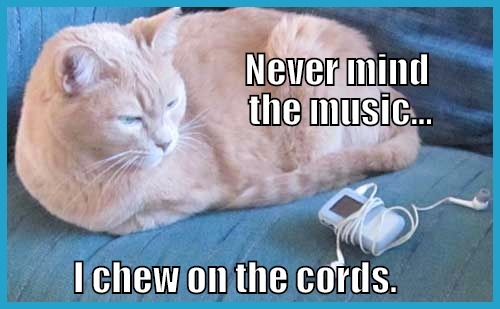 This model has been discontinued by the manufacturer, but my cat doesn’t care. So in the end I did go for another Sandisk. What about you?